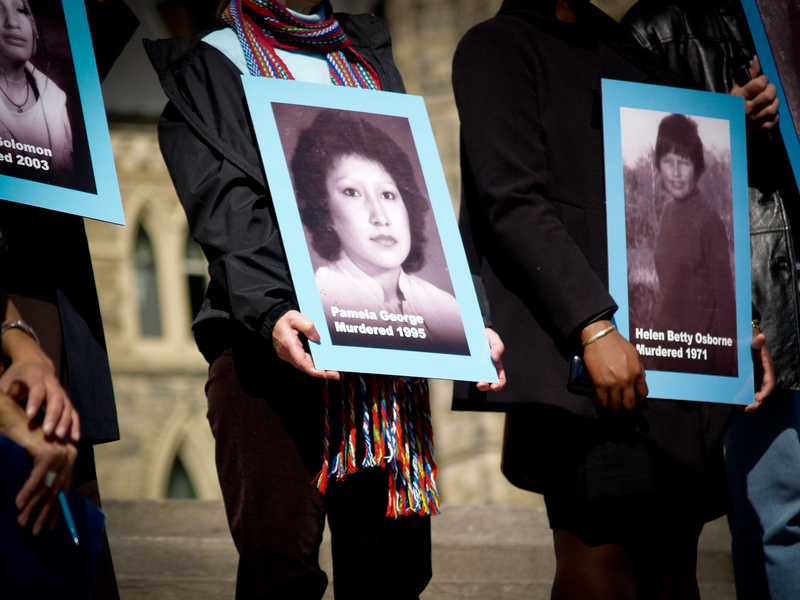 As we told you in a previous post, vigils for hundreds of missing and murdered Aboriginal women were held in over 70 communities across Canada on Monday. 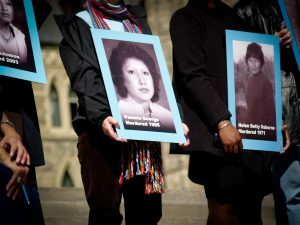 Martha Troian (Lac Seul Anishinabe) was at the vigil held on the steps of Canada’s Parliament and produced this multimedia presentation for MEDIA INDIGENA. Sisters in Spirit 2010 from MEDIA INDIGENA on Vimeo.